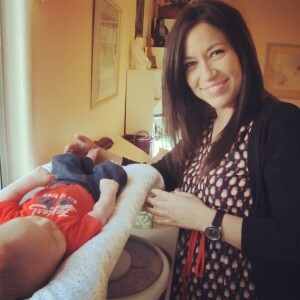 I’m Andrea Shutt certified doula and student midwife, and mother of two. Since I was a young girl, I always knew I was meant to be a mother. I’ve had two hospital births, one which was a very traumatic experience. After doing some research regarding childbirth options, I became very frustrated that I was so misinformed. It was my own birth experiences that drove me to become an advocate for birthing mothers. In 2009 I decided to take on the role of becoming a certified doula through DONA International. As a result of my doula journey, I have been led to the path of midwifery following in the footsteps of my Great Grandmother Mercedes, a Cherokee Indian midwife. Birth work is such a blessing to me. It’s amazing to witness that moment when a new family has come together and I’m always so honored to be a part of it. I am currently enrolled in the National College of Midwifery studying under my preceptors Karen Baker and Quincy Bates.